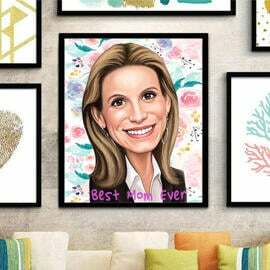 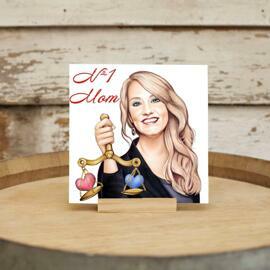 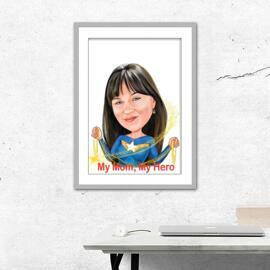 Amaze your lovely mother with a custom caricature drawing, which will be printed on a photo paper. 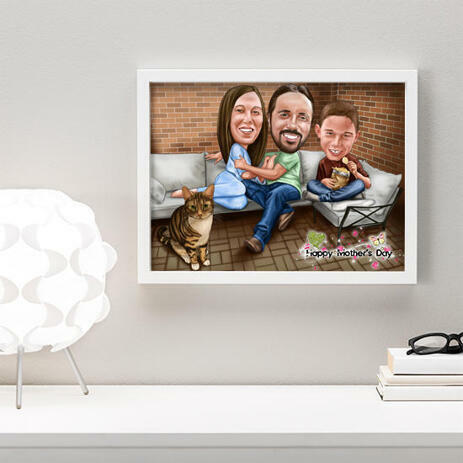 Photolamus is ready to design a personalized family group cartoon drawing from photos. 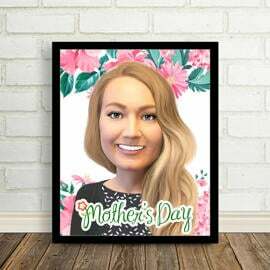 We will draw any family member in full body type. 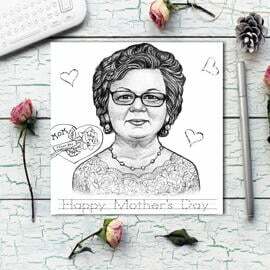 We an depict him or her in any position like he or she is staying, sitting on somewhere or playing in any game as in motion. 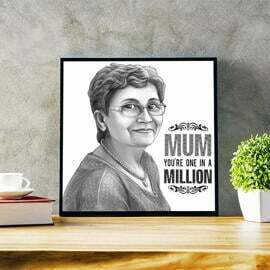 You can describe each your idea with supplemented photos below. 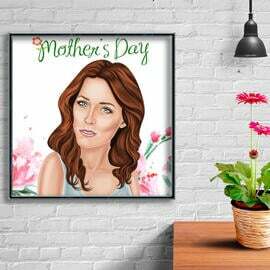 Such a nice, funny and personalized drawing will be delivered on your email for approval and only after it, we will proceed with printing and shipping by post. 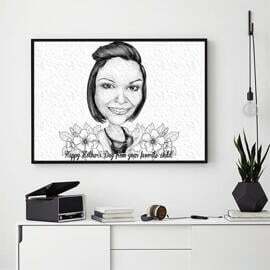 Photo prints are available with worldwide shipping.